Saving money for a down payment can be one of the biggest challenges in buying a home. Most loan programs require some form of a down payment from the home buyer. During tax season, this may be the perfect opportunity to qualify for a new home. IRS tax refunds are eligible as a source for a down payment for home buyers. With several low down payment options available, even a small tax refund may be the key to becoming a home owner. Do I have to wait for my tax return to get pre-approved? No, you do not need to wait to get your refund back to go through the pre-approval process. When you call in or request loan information on Riverbank’s website, you can let your loan officer know how much money you are expecting to get back. Your loan officer can use that as a starting point to begin your mortgage pre-approval. You should file your taxes as soon as possible that way you can receive your refund as right away. The quickest way to receive your refund is via direct deposit. January 29th is the first day of 2018 that the IRS will accept tax returns for 2017. When it comes to mortgage qualifications, assets are a crucial part in the overall financial picture. To make sure you have the best chances at being approved you should document more than enough asset in the bank, retirement or of course from your tax refund. Here are a few tips to increase your IRS tax refund. Claim Dependents on your tax returns. During the year you have have your employer lower or remove your dependents so they withhold more of your income for taxes. When you file you will then claim any dependents including children, spouses or those that you financially support. This will help to boost your refund at tax time. Contribute to your retirement account to get extra tax benefits. If your company sponsors a tax deferred retirement account such as a 401k or 403b, you may be able to participate and lower your taxable income. 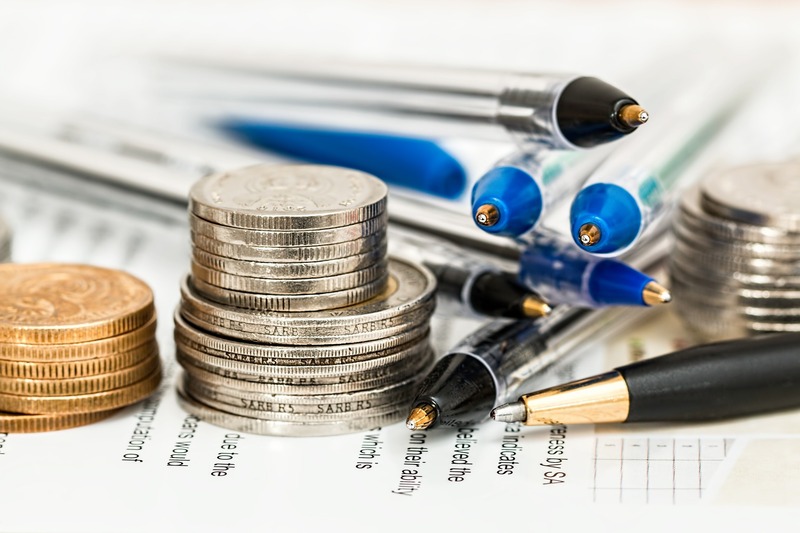 If you are self employed or work for a business that does not have a formal retirement plan then you may be able to contribute to a qualifying Individual Retirement Account (IRA) to reduce your income and save for retirement. Itemize your expenses on your tax return. If you have enough in deductions, you may be able to itemize your deductions to lower your taxable income. Many times, people claim only the standard deduction. If you have enough qualifying expenses or charitable contributions then itemizing may help boost your refund. There are some things that you shouldn’t do with your tax refund when you are considering buying a home. Doing some of these things may cause your loan to be rejected due to certain guidelines that lenders follow. You should not elect to receive your refund in the form of cash or withdraw the money from your bank account immediately. A lender does not want to finance someone they feel could be money laundering. Even if you are not money laundering, but it looks as if you are your file can be denied if you cannot document your paper trail. Do not waste your Tax Refund on things you do not need. Another thing that you should not do is to waste the money that you have received. Getting a large chunk of change at the beginning of the year can lead to temptations. Be sure to use this money as a way to reach your financial goals. Your tax refund can allow you to put a down payment on your new home and will decrease the monthly payment on your home. You can also look into receiving seller’s concessions then you can have some if not all of your closing costs paid for. Why you should use your tax refund to buy a home. For future homeowners tax refunds can be a great source of money to use as a down payment on a home. 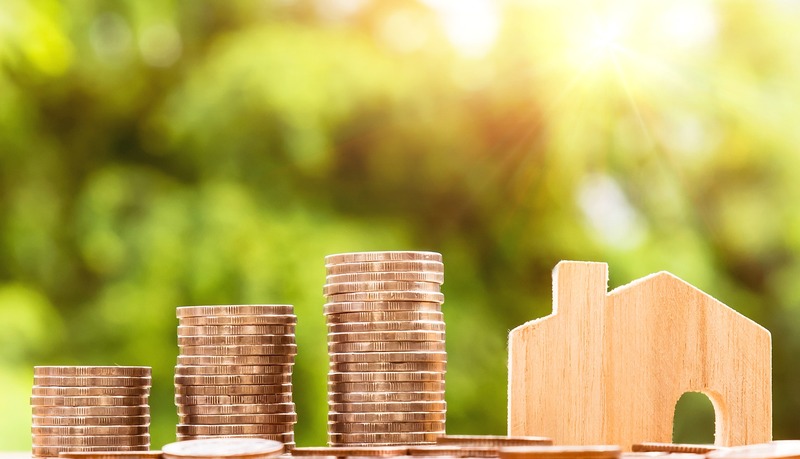 Although the refund can be tempting to spend on things that could be considered more fun like shopping or going on a vacation it is a better idea to use it towards an investment like a home. There are advantages to owning a home vs renting. Monthly mortgage payments can cost less than renting an apartment and unlike an apartment you can sell the home and make money off of it when you are ready to upgrade. 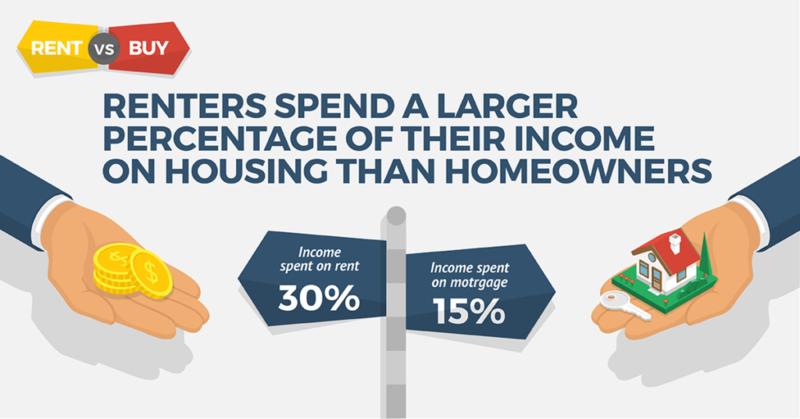 In many areas, renting can cost significantly more than owning your own home. To review options on how you can use your tax refund to buy a home, Call Riverbank Finance today at 800-555-2098 if you are ready to take the first step in buying a home.